We have more than forty members of staff including solicitors, licensed conveyancers, paralegals, and support staff. The professional staff at Caldwell Martin Cox are available to speak to community groups within the Macarthur and Wollondilly areas free of charge about legal topics of interest to their members. Our most popular discussions have been about Estate Planning (Wills, Powers of Attorney, and Appointments of Enduring Guardians) but our solicitors are happy to speak about any legal topics within their field of expertise and experience. Contact Jillaine Duve at our Narellan office on (02) 4651 4800 if you would like to arrange for one of our solicitors to speak to your group. Chris Paul was admitted as a solicitor in 1984 and since that time has practised mainly in the Property and Commercial Law areas. Chris joined the Caldwell Martin Cox as a Partner in 1989. In 1997 Chris became a Law Society Accredited Specialist in Property Law. In order to be accredited as a specialist, Chris was required to undertake rigorous exams in communication, problem solving, client service and of course, Property Law. Chris manages the Narellan office and is the Partner in charge of the Property, Business and Commercial section of CMC. Chris is a past President of the Macarthur Law Society and the Rotary Club of Narellan. 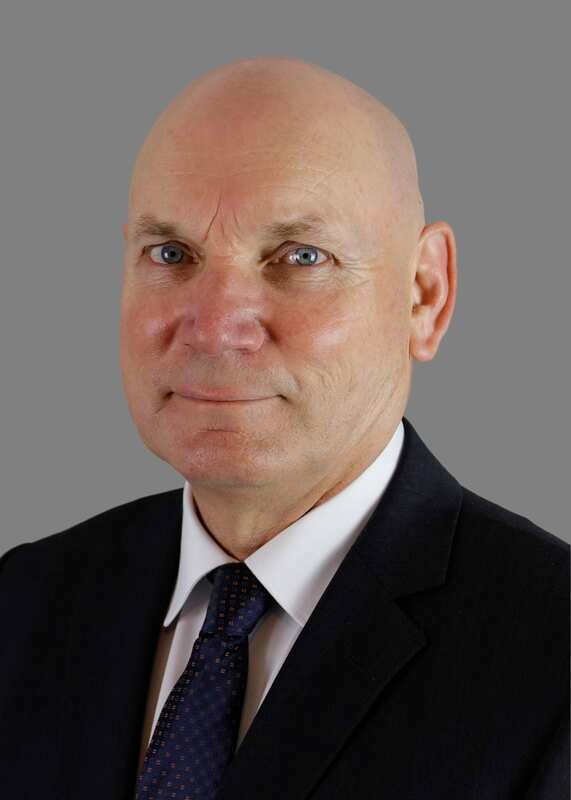 Bill McGookin commenced his legal career in 1985 as a Law Clerk and was admitted as a solicitor in 1990. He has worked in the area of Family Law since 1985 and became a Law Society Accredited Specialist in Family Law in 1997. Bill is the Partner in charge of the Litigation and Family Law Sections of CMC and has a philosophy very much focused on helping his clients manage the difficulties of relationship breakdown in a considerate and compassionate manner and to achieving the best possible outcomes. 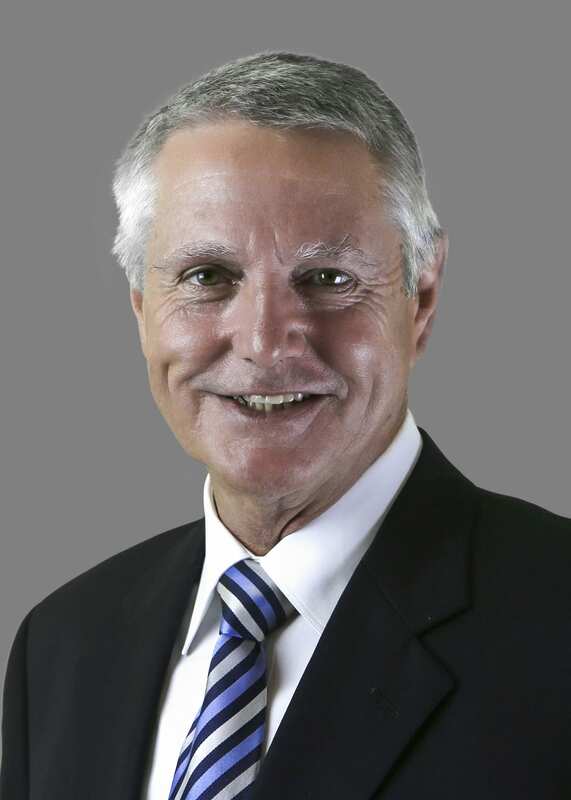 Bill is a member of the Family Law Section of the Law Council of Australia, a member of The Australian Institute of Family Law Arbitrators and Mediators and has been admitted as a Solicitor and Barrister of the High Court of Australia and as such is entitled to practise in any Federal Court in Australia. Outside of work Bill is the (volunteer) Chairman of The Right Start Foundation – a local charity that provides much needed assistance and funds to children with Down Syndrome – a keen tennis player and an avid fan of his childrens’ sports. Jillaine Duve has been a lawyer since 1998 and brings to the firm a wide range of litigation experience. 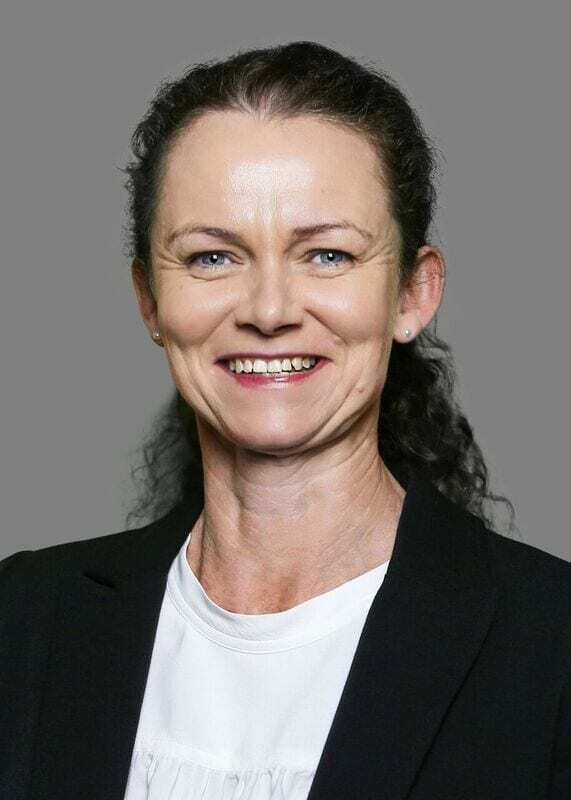 She served as an Associate to a Supreme Court Judge in North Queensland as a fresh law graduate in 1996, spent 3 years working as a Crown Prosecutor in North Queensland specialising in criminal law and then spent several years living in London where she worked at Clifford Chance, the world’s largest law firm. Jillaine joined Caldwell Martin Cox as an Associate Solicitor in June 2006 and became a Partner in 2018. 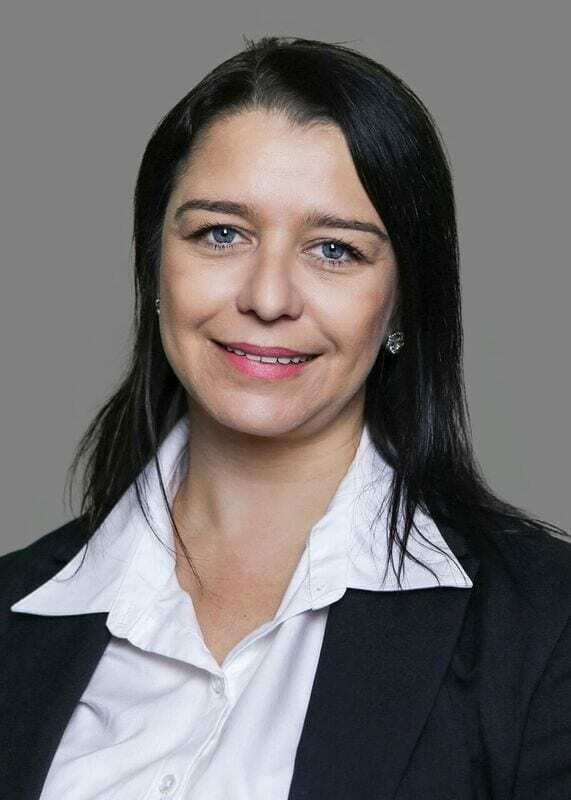 She has practised exclusively as a Family Lawyer for more than a decade and regularly appears in the Family Court and the Federal Circuit Court in Parramatta, Wollongong and Sydney. 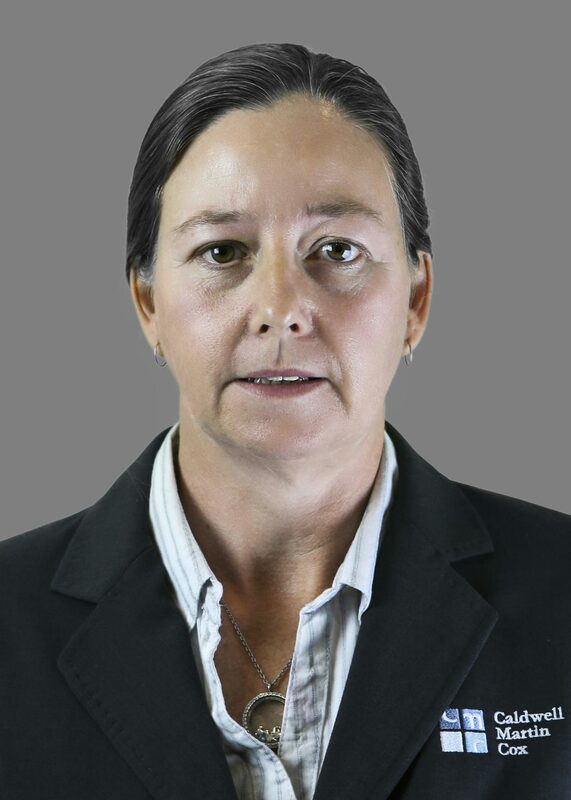 She completed her national mediation qualifications in 2017 and is deeply committed to the principles of alternative dispute resolution. Jillaine works hard to obtain the best possible result for her clients via the amicable resolution of their legal matters but, if negotiations aren’t successful, she is not afraid of using her extensive litigation experience to steer her clients through the Court system to help them achieve their goals. Jillaine worked hard as a founding Director on the Board of the Bendigo Bank Community Bank in Picton to establish it in 2011 and now spends her volunteering hours at her son’s primary school. She plays sport, does yoga to de-stress and travels as much as she can. 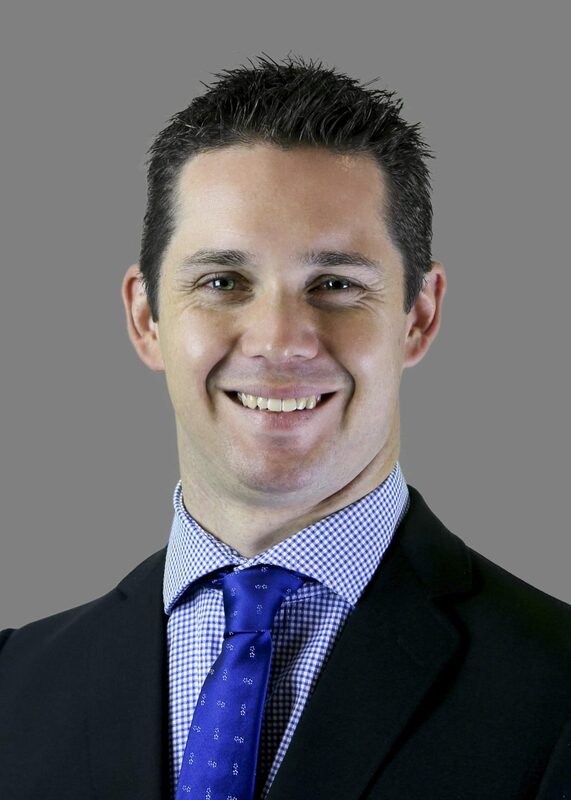 Lance Watson commenced his career in the legal profession in 2005 working for the Attorney Generals Department of NSW. During this time Lance worked in the NSW Supreme Court and a variety of Local Courts across the Sydney region before serving as an Associate to a District Court Judge for a number of years. 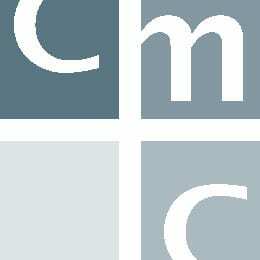 After joining Caldwell Martin Cox in May 2013 and being promoted to a Partner in 2018, Lance has assisted clients in a wide range of matters including criminal law, traffic law, debt recovery, civil and commercial litigation, victim’s compensation, tenancy disputes, estate planning, estate administration and estate litigation. Lance now leads our Estate Team and practises primarily in Estate Administration, Estate Planning and Estate Litigation. He also speaks on the area of Estate Law at community functions and regularly attends local business groups. Outside of the office he keeps himself busy as the President of his local Rural Fire Brigade and is often seen on weekends riding off into the bush on his mountain bike. Angus Cox has been with the Caldwell Martin Cox since 1980. He was a Partner of the firm from 1982 until his retirement from the partnership in 2016. Angus remains with us as a Consultant Solicitor and his knowledge and experience are a valuable resource to CMC and our clients. Despite specialising in Wills, Deceased Estates and Will challenges, Angus also has over 36 years’ experience in all aspects of Real Estate Law, Leasing, Mortgage and Business Law. Based in the Camden office, Geoff Lloyd is a Senior Associate Solicitor of the firm. Geoff is a Law Society Accredited Specialist in Advocacy, which involves appearing in all Courts and Tribunals on behalf of clients. In conjunction with his accreditation, Geoff completed a course with the Australian Advocacy Institute. He has had a strong background in litigation, and has more than 25 years’ experience as a solicitor. Geoff has also completed a course in Mediation – resolving disputes without resorting to Litigation – through Bond University. Geoff has broad experience in many areas of the law, including General Civil and Commercial Litigation, Personal Injury, Workers Compensation and Criminal matters in various Courts in New South Wales. Geoff holds a Masters Degree in Commercial Litigation. Laura McGookin commenced her legal career in 2006. She offers a wide range of skills and experience, as well as a refreshing attitude to ensure that the best interests of her clients are protected. Laura practices in the area of Family law with expertise in parenting disputes, property matters, family dispute resolutions, financial agreements and all areas of family law litigation. Laura is a strong and competent advocate regularly appearing at the Federal Circuit Court of Australia and Family Court of Australia in Sydney, Wollongong and Parramatta. Laura prides herself on her strong negotiation skills which she uses to obtain the best outcome for her clients, whether that be in the mediation process or settlement discussions at Court. Laura is the past President of the Macarthur Law Society and has a keen sense of community. 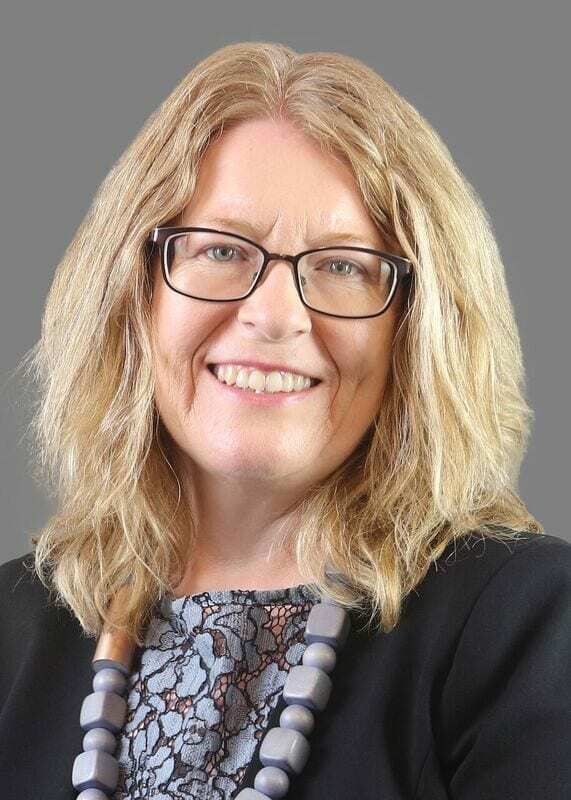 She has previously volunteered at regular legal advice sessions at both the Macarthur Legal Centre and the Benevolent Society and is an immediate past Board Member of Wollondilly Community Links. Laura aims to increase legal awareness within the community and often presents at community functions or information days, including Wills Awareness and Law Week events. Laura has presented at Macarthur Sunrise Rotary and is a member of BRAS (Business Relationships At Sunrise). 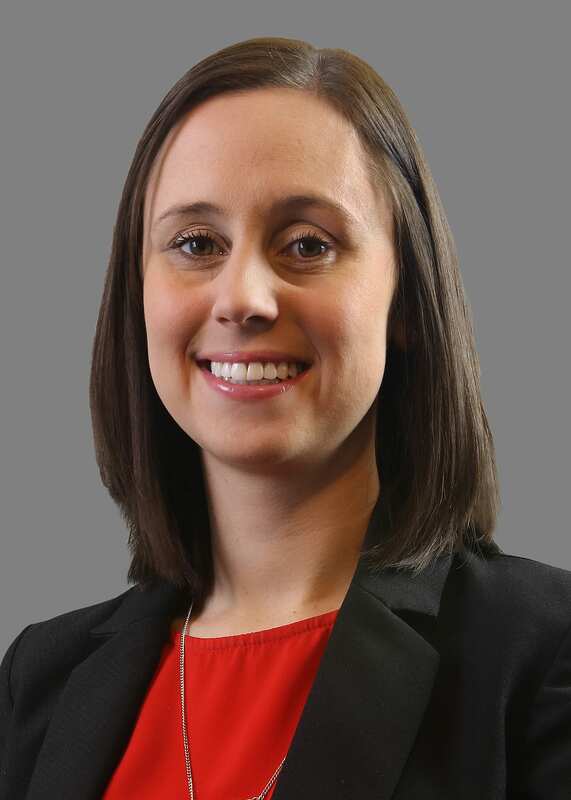 In addition to her legal qualifications, Laura also holds a degree in Social Science, majoring in criminology and a Masters of Applied Family Law. Julie Burton has been a lawyer since 1996 and brings to the firm a wide range of Litigation experience. Julie commenced her legal career in general practice in Liverpool and then spent seventeen years at the NSW Crown Solicitor’s Office. Julie joined Caldwell Martin Cox as an Associate Solicitor in February 2018 has extensive experience in the areas of Civil Litigation, Administrative Law, Tort Law, Employment and Industrial Law. Julie has also assisted clients in a wide variety of other legal matters in including Estate Planning and Estate Administration, victim’s compensation, debt recovery, Coronial matters and personal injury claims. After working in the City for many years, Julie is very pleased to be back working in her local community and bringing her wide-ranging skills and experience to the people of the Macarthur and Wollondilly regions. 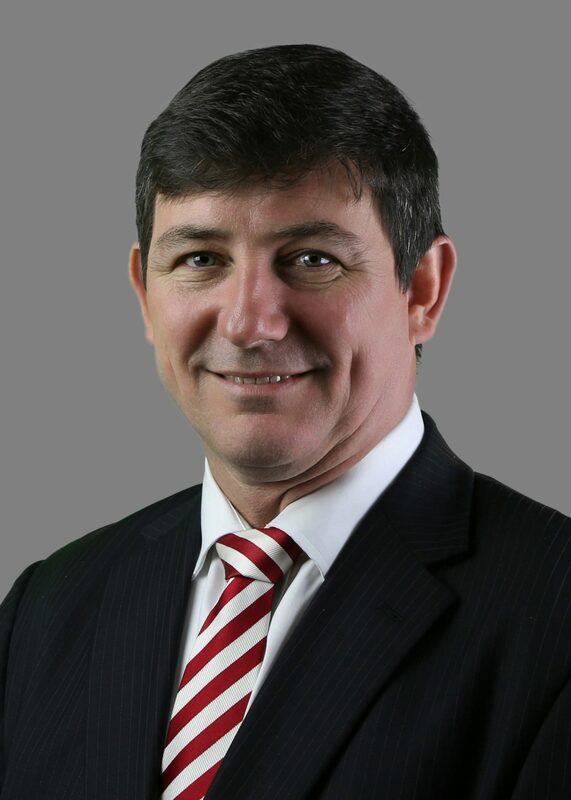 Bradley commenced working in a legal practice in Campbelltown in 1990 after completing high school at St Gregory’s College. He gained experience as a full-time law clerk whilst attending university at night. 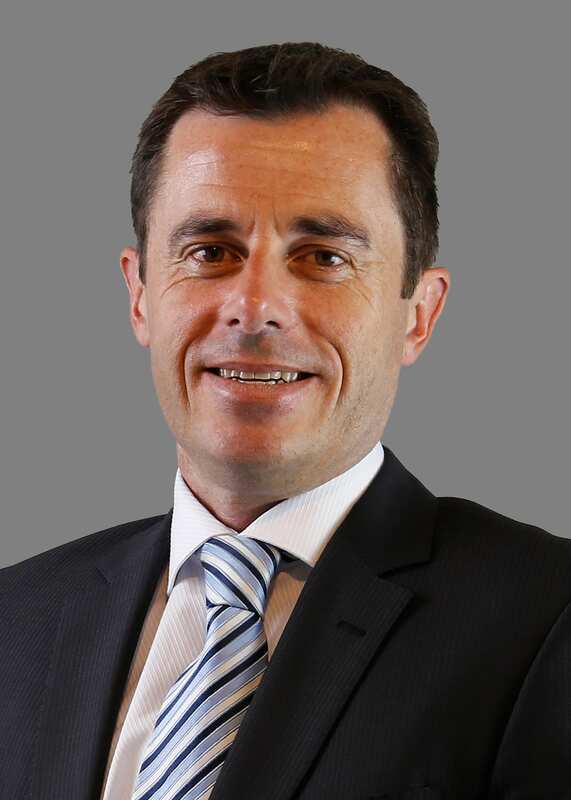 Bradley was admitted as a solicitor in NSW in 1997 and remained in the Campbelltown area for a number of years before moving to the Snowy Mountains to establish and run his own law firm over the next 18 years. Bradley has extensive experience in most areas of law, and in particular property law and conveyancing (including snow leases in Thredbo), business sales and purchases, leasing, estate planning, obtaining Probate and administering deceased estates. He understands the importance of building relationships in the local community and is pleased to have returned to the Macarthur and Wollondilly regions. Sarah Searle has worked in law firms for over 19 years, spending 12 of those years at Caldwell Martin Cox working primarily the practice areas of Family Law and Litigation. Sarah now principally practices in the area of Family Law out of a genuine desire to assist her clients navigate through some of the most difficult and challenging periods of their life. Sarah completed her Bachelor of Laws and Graduate Diploma of Legal Practice at the University of Western Sydney in 2012 and worked full time at CMC during the course of her studies, allowing her to have hands on experience while learning the profession. Born and raised in Camden, Sarah is extremely proud to be a part of the local community where she has chosen to remain and raise her family. Outside of work Sarah enjoys time at the gym and socialising with family and friends. 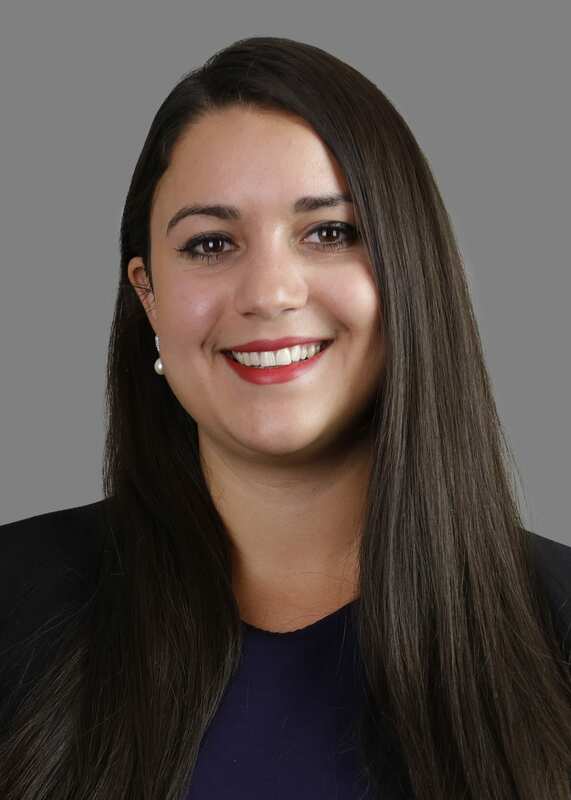 Jasmine graduated from the University of Technology, Sydney with a Bachelor of Laws in 2014 and was admitted as a solicitor of the Supreme Court of New South Wales later that year. 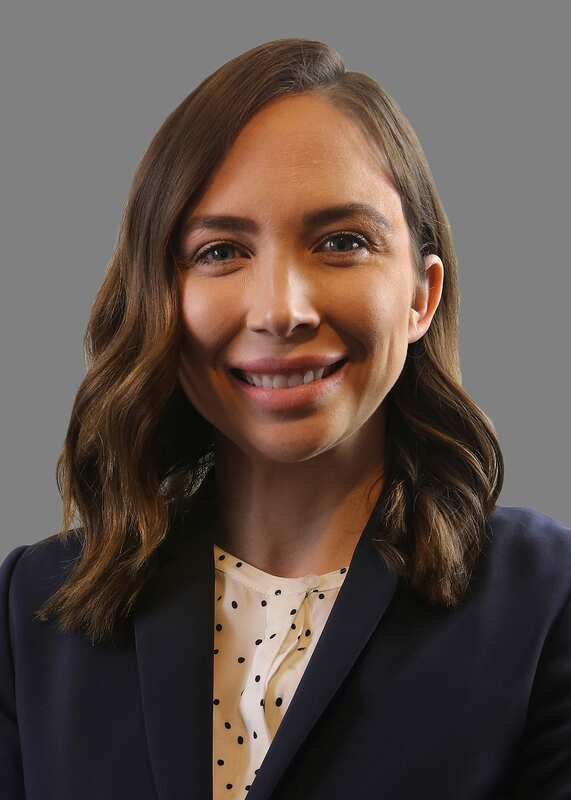 Prior to joining Caldwell Martin Cox in 2018, Jasmine gained extensive family law experience working initially as a Deputy Associate and later as Associate to two Federal Circuit Court Judges for several years. In working closely with a Judge, Jasmine was able to obtain extensive knowledge of Court processes and into how the law is applied by the Courts. Jasmine’s daily experience in the Courtroom together with assisting the Judge in drafting judgments in complex divorce, parenting, property and jurisdictional matters has enabled her to now bring that experience and knowledge to benefit her clients. Jasmine is a member of the Law Society of New South Wales and is admitted as a solicitor of the High Court of Australia. Jasmine is committed to providing compassionate, competent and cost effective advice to clients and aims to facilitate an early resolution of matters, either by negotiation or mediation, where possible. Outside of work, Jasmine’s interests include travel, reading and medieval history. Jasmine also volunteers as a ‘Pyjama Angel’ with the Pyjama Foundation, which involves spending time with children in foster care with an aim to encourage a love of learning. Jacqui commenced her legal career in 2014, as a Deputy Associate to a Federal Circuit Court Judge in the area of family law. Prior to joining Caldwell Martin Cox in July 2017, Jacqui practiced as a solicitor in one of Australia’s leading specialist family law firms. Jacqui has expertise in both straightforward and complex parenting and property matters, child support (including child support agreements) and financial agreements. Jacqui has assisted clients in matters with high net worth property pools, which often include complex corporate and trust structures. Dedicated to providing practical and cost effective advice to clients, Jacqui aims to facilitate an early resolution of matters, either by negotiation or mediation, where possible. Jacqui is sensitive to the stress and difficulties that clients often face in the resolution of family law disputes. Jacqui holds a Bachelor of Laws (Honours) and Bachelor of Arts (History). Jacqui also studied abroad in Montreal, Canada. Jacqui is an active member of the Young Lawyers Family Law Committee and was a contributing author to the recent publication ‘The Practitioner’s Guide to Family Law’, 5th edition. Amrit Mathoda graduated from the University of Western Sydney with a double degree in Bachelor of Laws/ Bachelor of Business and Commerce (Accounting) and has also obtained his Graduate Diploma of Legal Practice through the College of Law. Amrit commenced his legal career at a general law firm. During this time Amrit assisted clients in a wide range of matters including property law, commercial law, family law, commercial litigation and criminal law. During this time Amrit acquired a broad understanding of the New South Wales justice system having worked in a variety of Local and District Courts across the Sydney region. Since joining CMC, Amrit has worked with the Commercial and Property Law team. 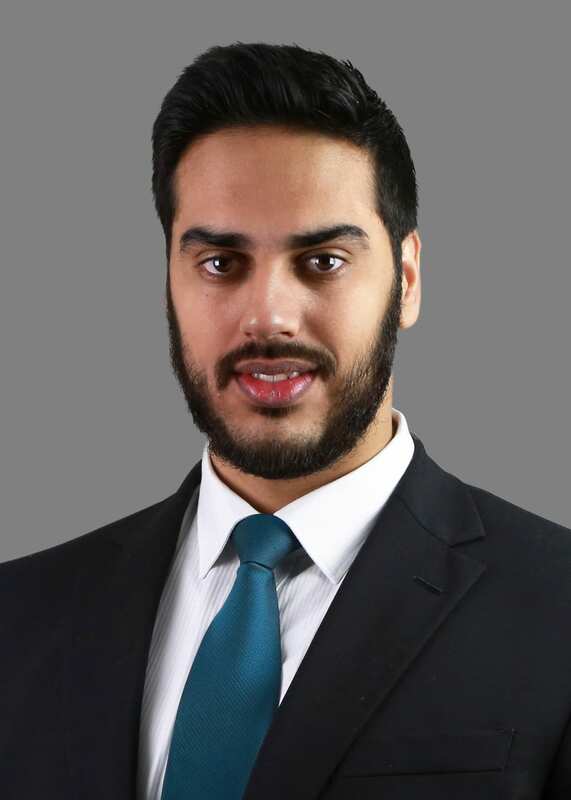 Amrit works alongside CMC’s Accredited Commercial Property Law Specialist, Chris Paul, assisting clients in a wide range of matters including commercial law transactions, business/ property law transactions, and commercial/contractual law disputes. Amrit is a self-driven, team focused, results-orientated member of CMC whilst always maintaining a clear focus on high quality service and communication. Anne holds a double degree of Laws/Arts (Politics) and commenced her full-time legal career in 2014 as the Deputy Associate to a Judge in the Federal Circuit Court. Although Anne was involved predominantly in Family Law, she also gained experience in the Fair Work and Bankruptcy jurisdictions. Anne had the opportunity to work with various Judges throughout the Wollongong and Sydney Registries of the Court. She worked side by side with a Judge and gained invaluable insight into Court processes and procedure, and into how the law is applied by the courts on a daily basis. Anne also gained experience and confidence in the court room and an understanding of the complexities of family law matters and how to address them. She now brings that experience and insight to benefit her clients. Prior to working within the Federal Circuit Court, Anne volunteered her time at the Welfare Rights Centre and in local community initiatives also. Anne has been a proud member of the Camden community for over 10 years and has been employed in local businesses for much of her working life. Anne was elected as Young Lawyer Delegate and Member of the Executive of the Macarthur Law Society in 2015. Since then, she has maintained her commitment to supporting young and graduating Lawyers in the Macarthur area, as well as being heavily involved in the local community in non-legal related roles. Anne is a member of our family law and estate planning teams and is committed to working alongside families in the Macarthur area, to assist them resolve their problems with compassionate and competent advice and legal services. 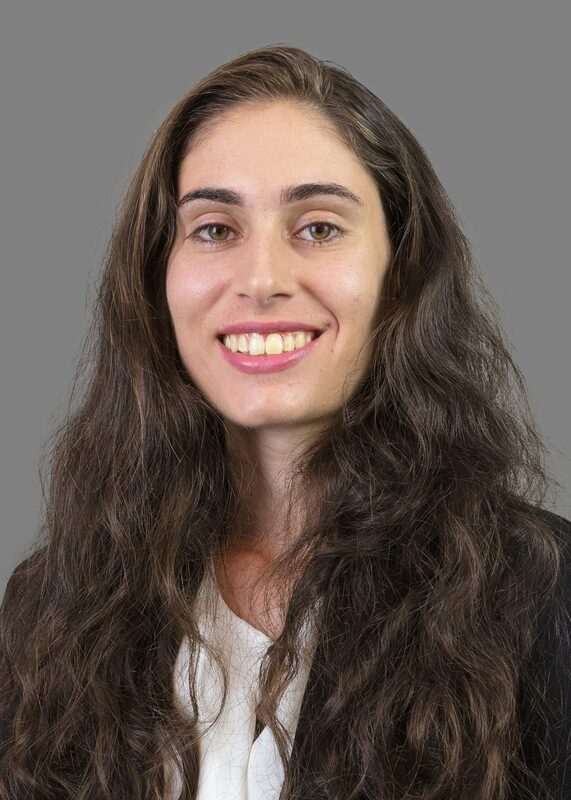 After graduating from the University of Wollongong with a double degree in Law and Arts, majoring in Psychology with Honours, Corinne pursued her passion for law. Corinne lives locally and has been serving the people of Wollondilly in a broad range of legal matters as a Solicitor since 2014. Corinne thrives on assisting people with understanding the law and is particularly aware and sensitive to the needs of her clients. She is very proud to be working in the Macarthur region. Corinne’s focus is on local Court matters, Criminal and Traffic matters, Civil Litigation and Estate Planning including Wills, Powers of Attorney and Enduring Guardianship. Corinne grew up in the Macarthur region, attended high school locally and continues to live in the area. She is committed to the Wollondilly Shire and is keenly mindful of the importance of local issues to her clients. In her leisure time, Corinne thoroughly enjoys playing the guitar and trying different cuisines. She is an avid follower of many sports and regularly travels to support her favourite teams in person. 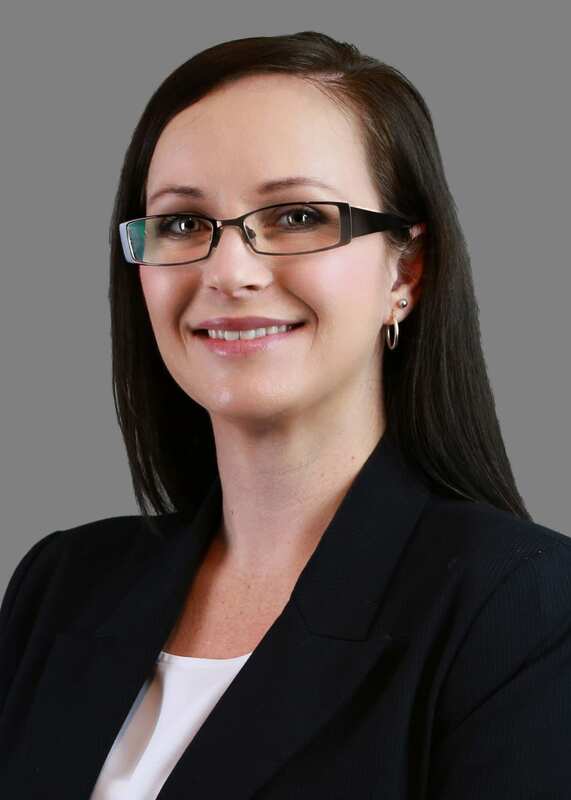 Previously having a background in Accounting, Felicity commenced her legal journey in 2004 whilst undertaking an Associate Degree in Law with Southern Cross University. She completed her degree in 2007 and majored in Conveyancing. Felicity joined Caldwell Martin Cox as a Licensed Conveyancer in 2011 and has extensive experience in Property Law. In 2013 Felicity commenced studying the Bachelor of Laws Degree with Southern Cross University and completed her degree in 2017 whilst continuing to work full time. In 2018 Felicity obtained a Graduate Diploma of Legal Practice with the College of Law and was admitted as a Lawyer of the Supreme Court of New South Wales. In addition to Property Law, Felicity is also experienced in the areas of Commercial Law, Estate Planning and Estate Administration. Felicity is dedicated to being a lifetime learner and to staying abreast of current changes in legislation. She conducts herself with honour, integrity and professionalism. Raised in the Macarthur area, Felicity is happy to be servicing clients in the area she loves. Daniel was admitted as Solicitor of the Supreme Court of NSW in June 2018. He graduated from the University of Wollongong with a Bachelor of Laws and obtained his Graduate Diploma of Legal Practice through the College of Law. 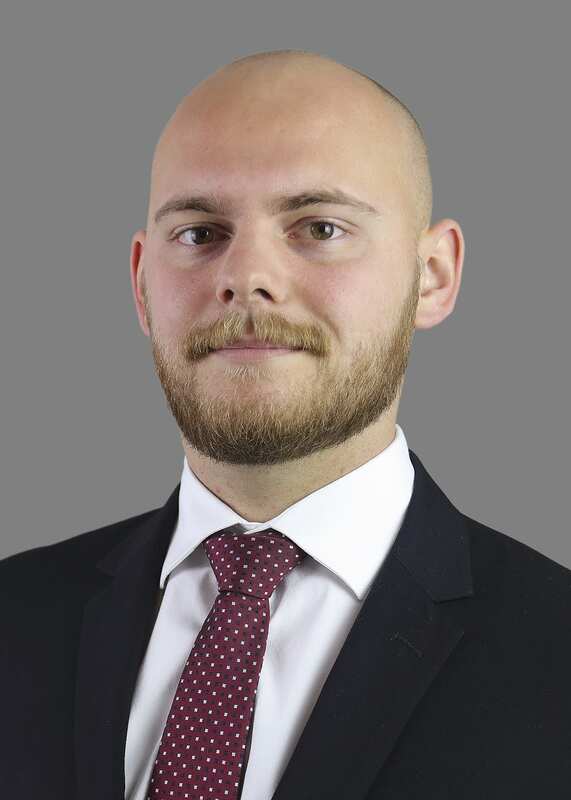 Prior to joining Caldwell Martin Cox, Daniel undertook part of his Practical Legal Training with the Director of Public Prosecutions. He completed the remainder of his Practical Legal Training at Caldwell Martin Cox. Daniel is currently working in a variety of practice areas including Family Law, Wills and Estate Planning, Employment Law, Civil Litigation, and Criminal Law. Outside of work Daniel is a member of his local church council, and enjoys spending time outdoors hiking and playing team sports. Leanne Anderson has been part of the Conveyancing Team at the Picton office since 1995. She gained her qualifications as a Licensed Conveyancer in 2007 but has enjoyed working in Conveyancing for over 35 years. Leanne always puts in extra effort above and beyond her clients’ expectations and has many loyal clients who use her services time and time again. 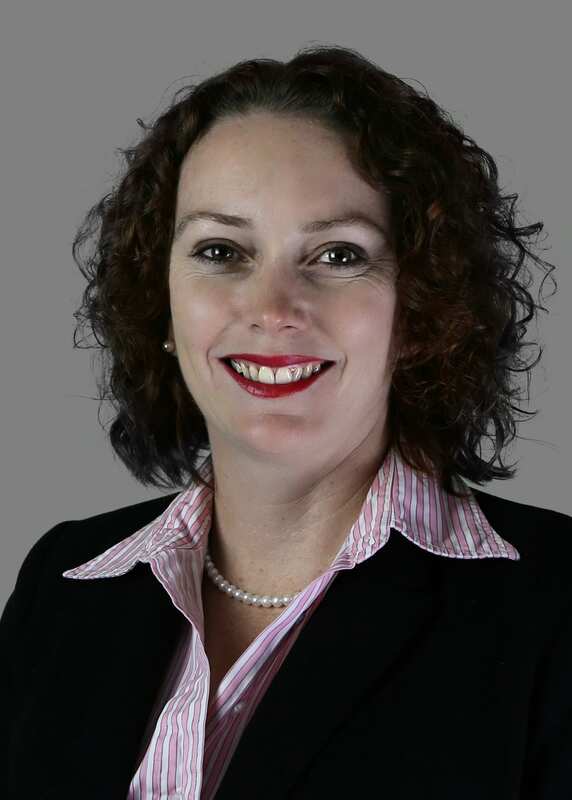 Leanne is also a Justice of the Peace and a member of the Australian Institute of Conveyancers. She has lived in the local area since 1989, is currently a Director on the Board of the Bendigo Bank Community Bank in Picton and is a volunteer with the Thirlmere Rural Fire Brigade.